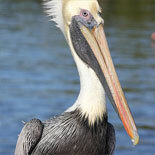 Let the Audubon-Certified tour guides show you the mystery and ecology of the Everglades. 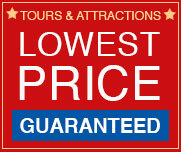 Enjoy a comfort controlled van ride, an informational narrated tour, an unbeatable fun filled Airboat ride and more. Let certified tour guides show you the mystery and ecology of the Everglades on this 1/2 day excursion. Learn about the four Eco-Systems and precious wildlife that thrive in this area. This Tour allows guests to experience the fascination and mystique of one of the most beautifully diverse areas in the world: The Everglades. The adventure begins as you depart Naples in a comfort controlled van driven and escorted by an inter-active tour guide. The guides provide full-narration of the Everglades, including facts on the distinct Eco-systems and precious wildlife that thrive in this area. Guests will be educated on everything from the history of the Seminole trading business to the strong conservation efforts to save endangered wildlife. 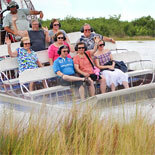 Reservations must be made 48 hours before your desired Everglades 1/2 day Tour. 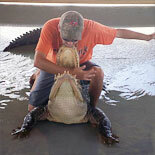 Buy your eTicket today and prepare for the most unique and exciting Everglades experience. And remember...Watch out for the Gators! Tour departs promptly at 9:00 am daily. Check-in at 8:45 am. Child ticket: 4 -12 years old. Only available for children 4 and up. Must be able to step in and out of Airboat on their own. Please reconfirm reservation 48 hours in advance. This tour is only available for children 4 and up. Tickets are NOT refundable. 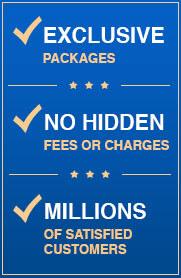 All tours purchased are good for 6 months from the date of purchase. If Naples T&T cancels your tour for any reason, you will receive a FULL refund of any charges / Bring a camera for personalized memories!